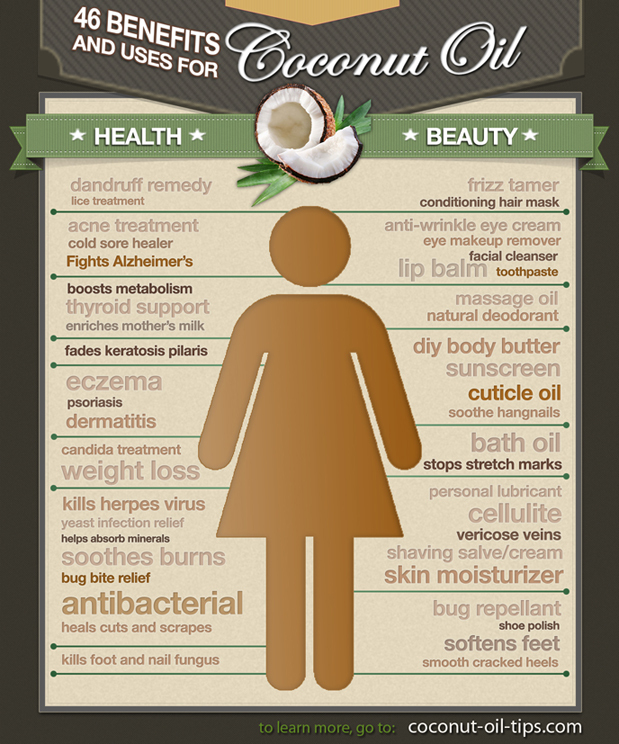 Coconut oil uses for skin and hair can all be found here! Smooth skin, silky hair, bouncy curls, and so much more. 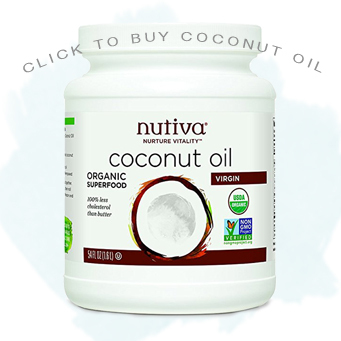 Browse our list and click on a coconut oil beauty recipe you like.